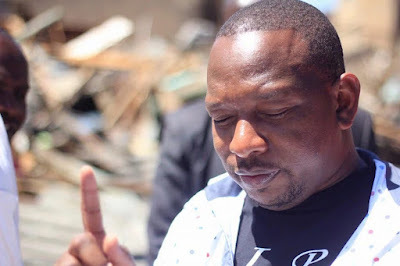 Nairobi Senator Mike Sonko has caused an online buzz after he uploaded a photo when he was a teenager. The flamboyant senator went ahead to reveal that he was a notorious boy and bhang was his thing. However the City Senator was quick to clarify that he has since reformed and that was something of the past.